Maharashtra govt. invites Textile Units online registration form at dirtexmah.gov.in. Now all the textile units in the state can register online at the official website of Directorate of Textiles. This would enable the textile units to avail the benefits of New State Textile Promotion Policy 2018-23. All the textile units can apply online for electric subsidy / power subsidy after making online registrations and get approval from Textiles department. Textile sector is a major contributor to GDP, industrial production, employment generation and export revenue generation. The textile industry contributes around 14% of India’s total industrial production, 4% of GDP and 13% of total exports. This textile sector is a major generator of employment opportunities for youths with 2nd largest industrial capacity and has employed more than 5 crore till date. Step 4 – Here all the textile units in the state can fill all the necessary details about the authority accurately and can upload Registration Certificate document and Passport Size photograph. 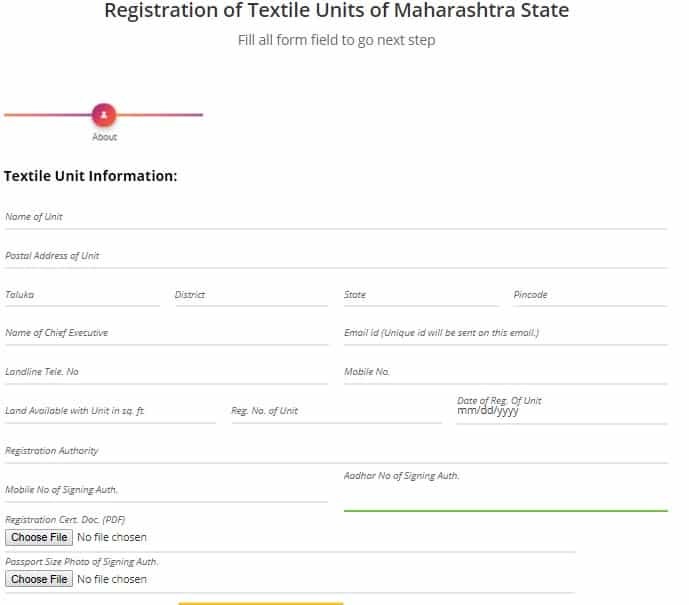 Finally, all the units will have to click at the “Submit 1st Part” button to complete the Maharashtra Textile Units Online Registration Process. Moreover, candidates can click at “Login for Incomplete Registration Forms” link to fill the remaining registration form. 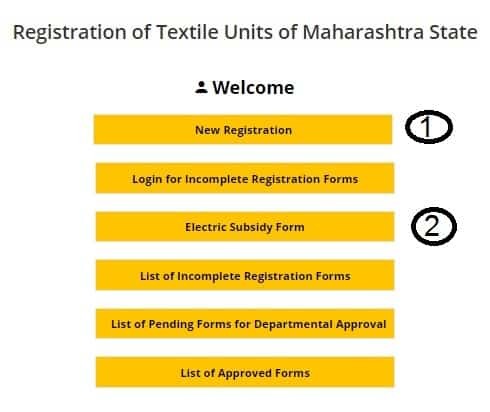 Here all the registered textile units in Maharashtra can make login and fill the Electric Subsidy Form to avail power subsidy. The official directorate of textiles website also contains the list of incomplete registration forms, list of pending forms for department approval and list of approved forms. 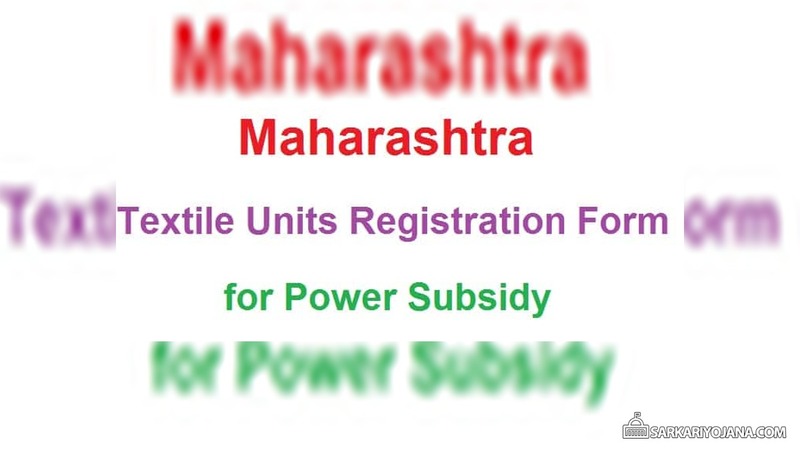 Textile units in Maharashtra can now register online for getting power subsidy on textile directorate website. Which form we fill for loom subsidy?